Fathers are educators, providers, amateur comedians, coaches, role models and then some. 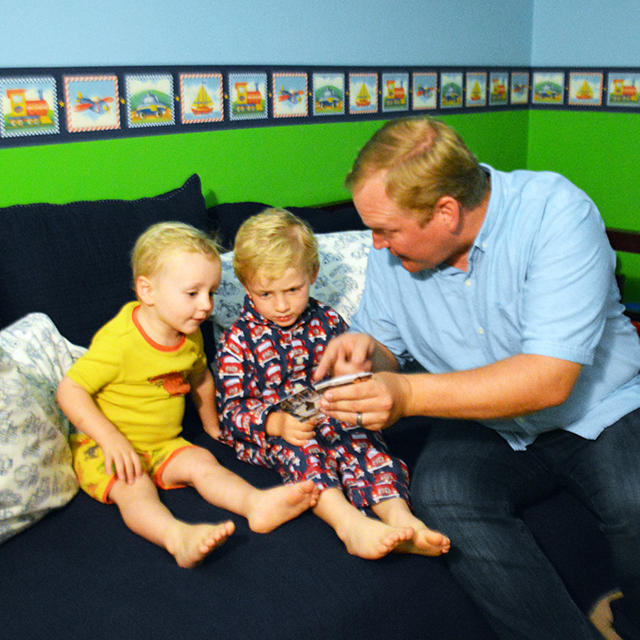 Whether he stayed at home to help with homework assignments or worked lengthy work days to keep the family in order, dads are often sacrificing for the greater good of the family. The truth is, despite how much he embarrassed you in front of your friends during your teenage years or abused corny one-liners for hours on end, one day you’re going to realize you took all those years living under his roof for granted. Because now you have to change a tire, or have to tie your own tie for that first job interview – or maybe just miss his sense of humor, his life lesson talks and all the shared inside jokes that only you two understand. We are looking for compelling imagery of father’s using Upper Deck cards to engage with their kids and help teach them skills like reading. There comes a point in your life when you realize that certain dads are different. What makes these All-Star Dads stand out from the rest? In what ways do they exceed expectations and go that extra mile to create those special memories for their kids? WE want to hear from YOU. As always, there isn’t a right or wrong answer here. Every father–and parent for that matter—is certainly special in their own right! However, there are some that deserve to be recognized as All-Stars. Do you know an All-Star Dad who deserves to be recognized??? 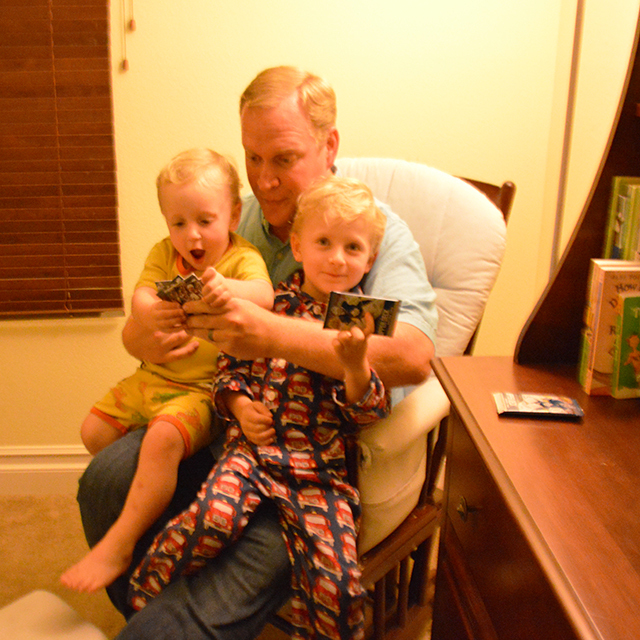 Please share how the dad uses Upper Deck trading cards to engage with their kids and why he should be championed with Upper Deck’s prestigious title of All-Star Dad. Please include a jpeg image of the dad you are nominating using Upper Deck cards to teach reading or to interact with their kids. Higher resolution images work best for us. This is a VERY key part of the decision on who will ultimately win so try to get a great photograph! Instagram & Twitter: Mention @UpperDeckSports using #UDAllStarDad & #DadsRead. Please include the full name for the dad you nominate. You can email us your image or shoot it over to us on Twitter or Instagram! Submissions must be received by June 10. Upper Deck will select the candidates that most skillfully convey the fun of using Upper Deck cards to engage with their kids and open those up to public voting on June 11 and June 12. 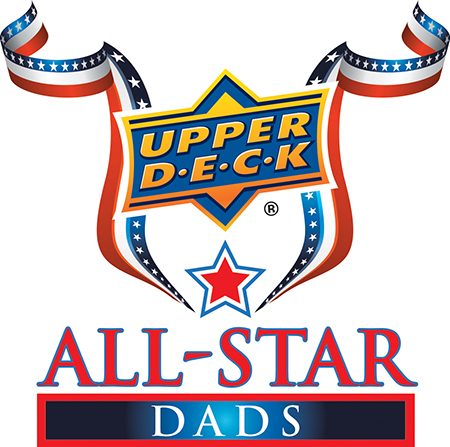 We will announce the line-up of Upper Deck’s All-Star Dads the following week. There is no cost to participate in this promotion, entry is absolutely FREE! We will be selecting five (5) winners to be recognized as Upper Deck All-Star Dads, so what are you waiting for? Dads can score great prizes for themselves and their kids. Check out the full rules and prize list! Nominating my husband Shawn Davis. He is an all-star dad because it is their first year playing baseball and he is teaching them how to play the right way, how to keep their upperdeck cards in good condition, and helping them love the game. Since he took on the role of being their father 4 years ago he has taught them so much. I couldn’t ask for a better man!